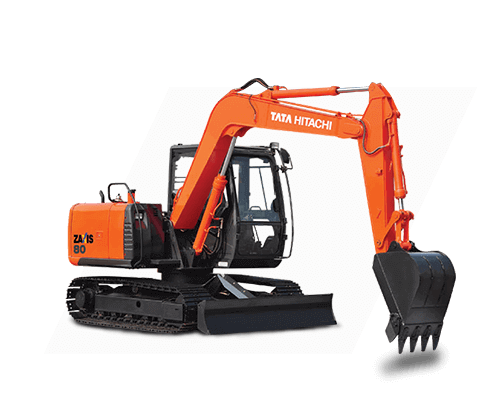 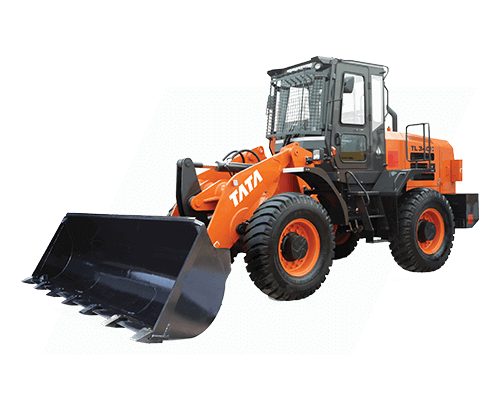 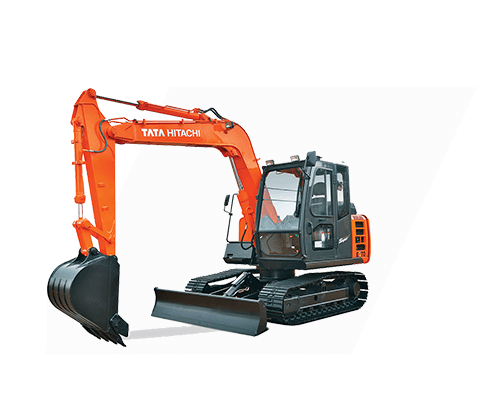 At Tata Hitachi Construction Machinery (THCM), we offer diverse solutions for the infrastructure segment. 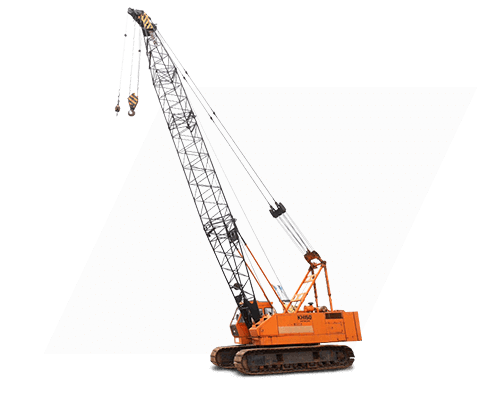 We classify them based on tonnage. 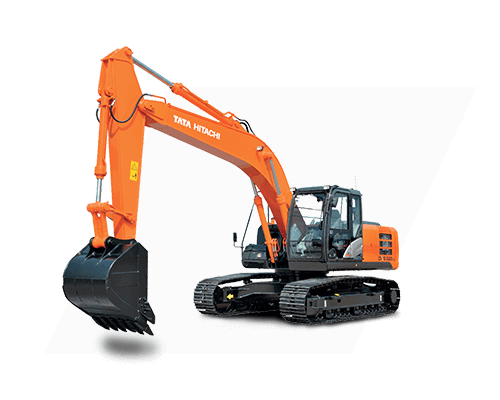 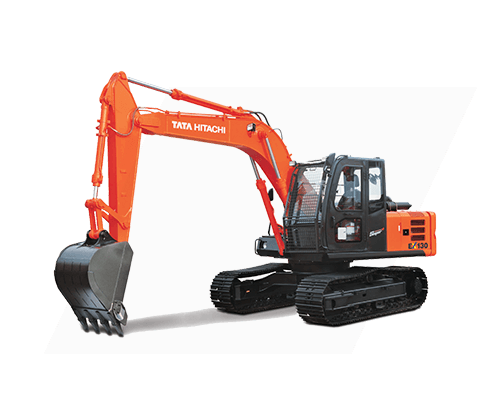 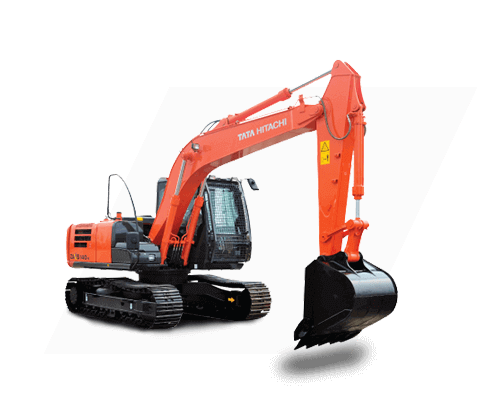 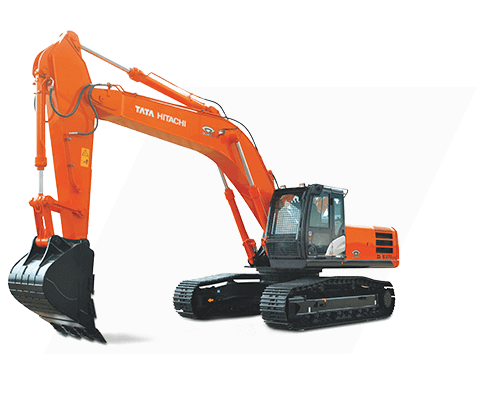 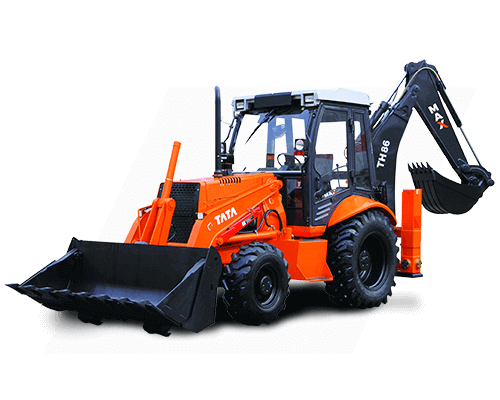 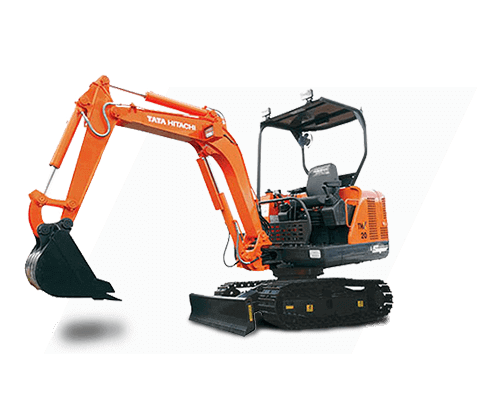 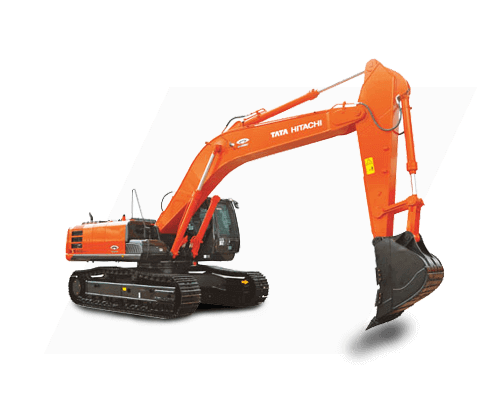 The 2-7T range machinery consists of tracked excavators and wheeled equipment. 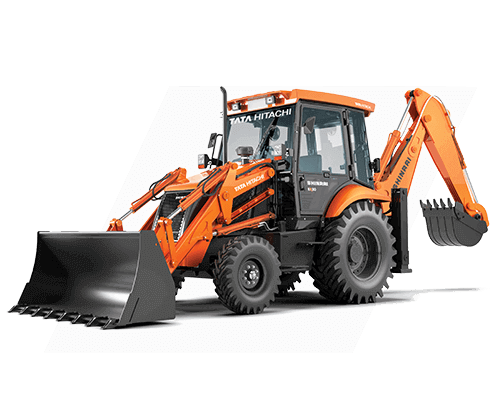 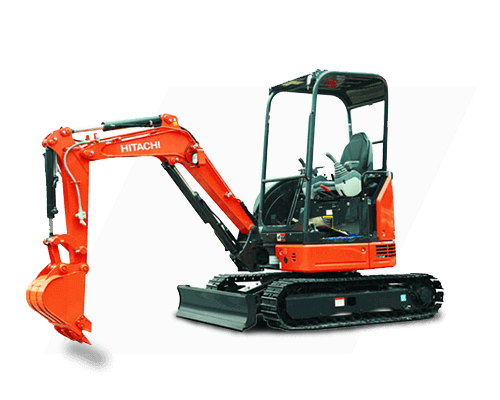 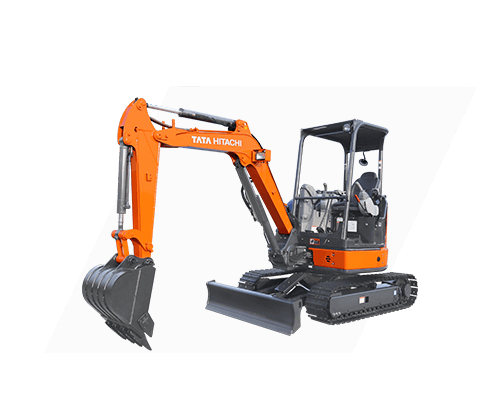 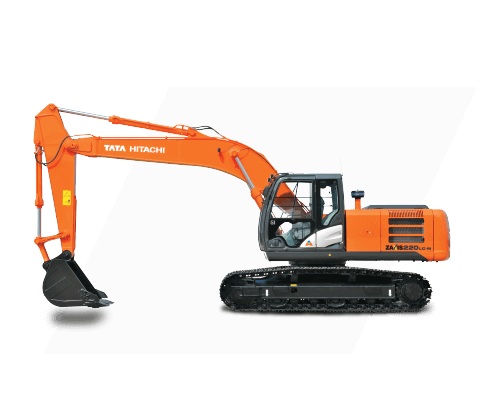 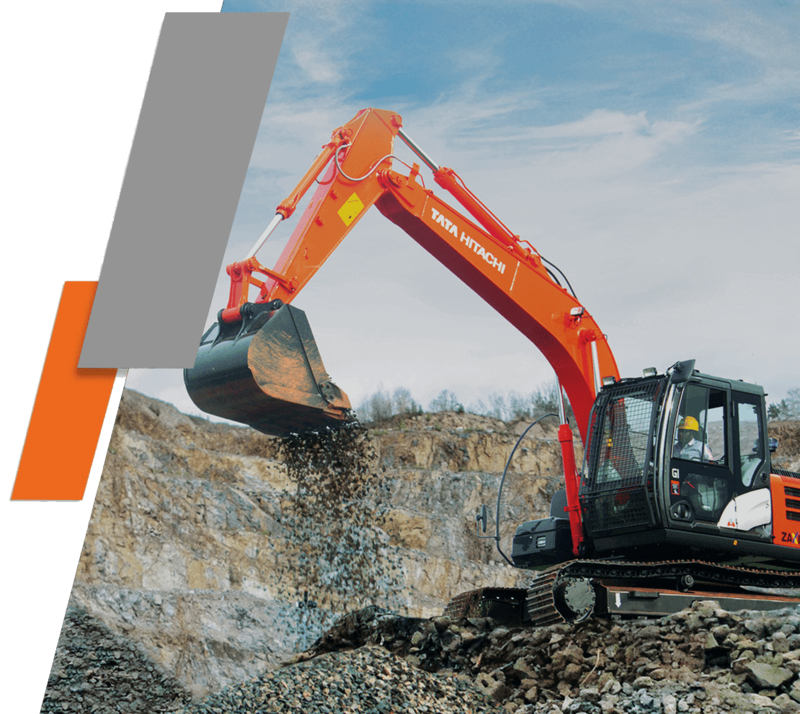 The 10-20T class includes excavators, compactors and motor graders. 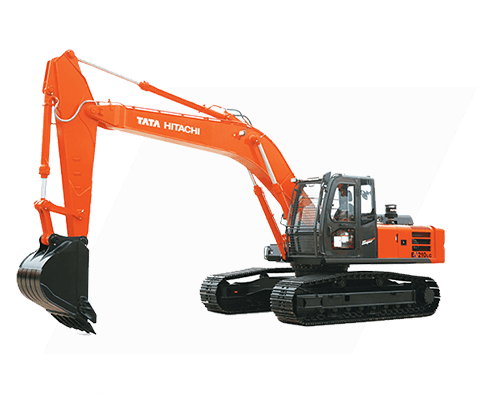 The Konkan railway line and the Tehri dam are some of the many testaments to their building capacity. 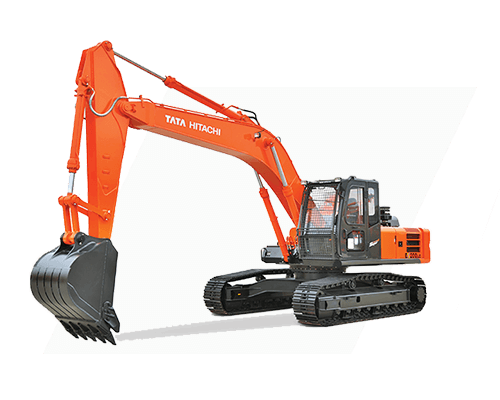 The 35T and above are deployed in special applications like dredging waterways, quarrying of granite and material handling at coal pit heads and ports.